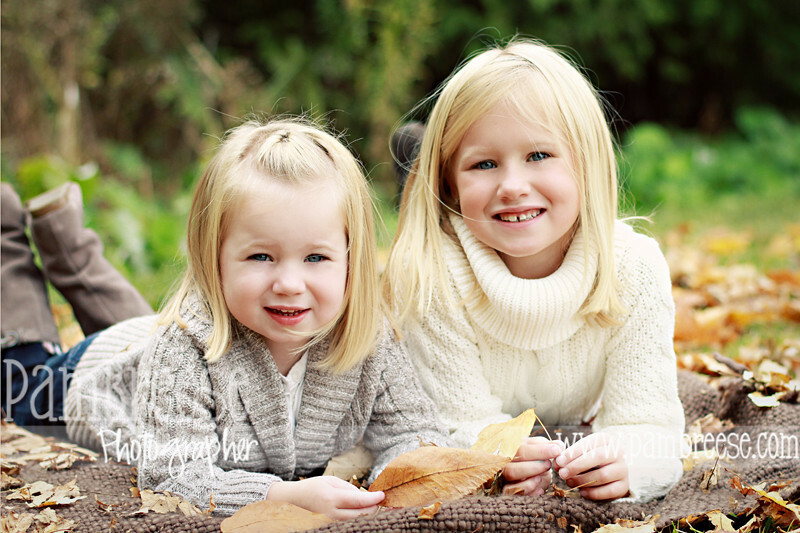 For the last 2 weeks I have blogged every day! 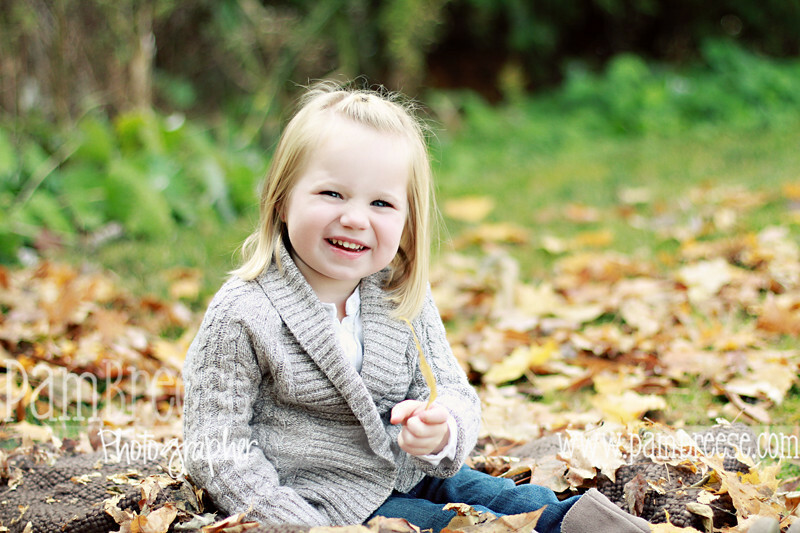 9 of those posts were from my fall mini-sessions. That means I did all 9 of those photo shoots in one day! 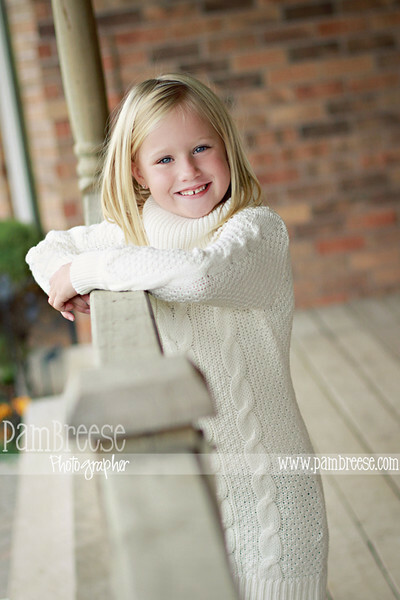 It was a great day and I plan to offer fall mini-sessions for 2011 as well. 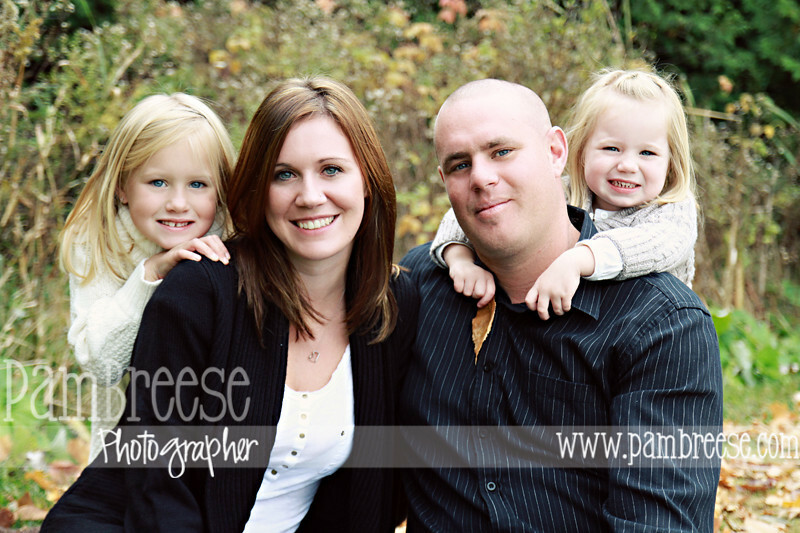 Each session was 30 mintues long which meant we had to work fast but they offered a great opportunity for small families to get some portraits at a reduced rate. I am looking forward to it again this year!